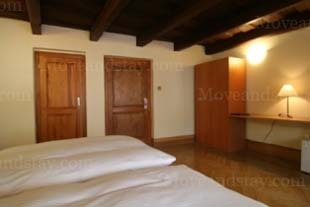 This one-bedroom serviced apartment is 35 sq.m and can sleep 2 people maximum. It has 1 Queen size bed. The apartment has 1 bathroom. 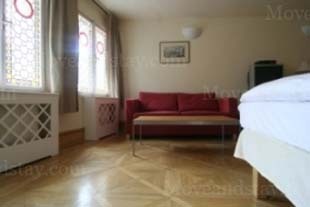 The minimum length of stay for this apartment is 1 Night. Hello. 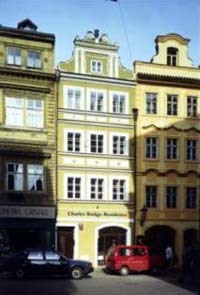 I saw your listing on Moveandstay for Charles Bridge Residence: Mostecka 49/12 I like to learn more.